How well does the Board of Directors at your company understand critical talent issues facing your firm? 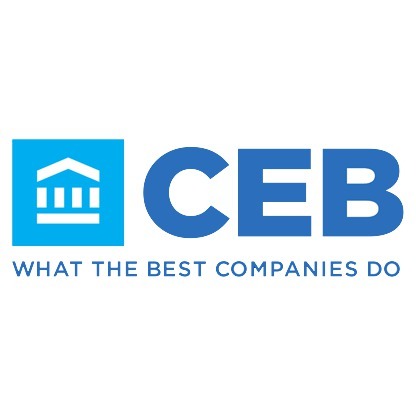 Recent research from CEB finds that Boards of Directors at the best-run companies understand talent issues more deeply than Boards at lower-performing companies. They are twice as likely as their peers to understand issues related both to executive talent (e.g., executive performance, CEO succession) as well as non-executive talent (e.g., employee engagement, employment value proposition). The elevation of talent as a critical Board conversation is consistent with the increasingly important role talent plays in driving corporate performance, as knowledge work grows in volume and importance. For example, recent CEB research found that organizations with the most effective leadership benches—as measured by leader perception of peer effectiveness at key leadership activities—achieve nearly double the rate of revenue and profit growth as competitors with weaker benches. Unfortunately, many Boards struggle to obtain the right level of assurance around key talent risks to performance. 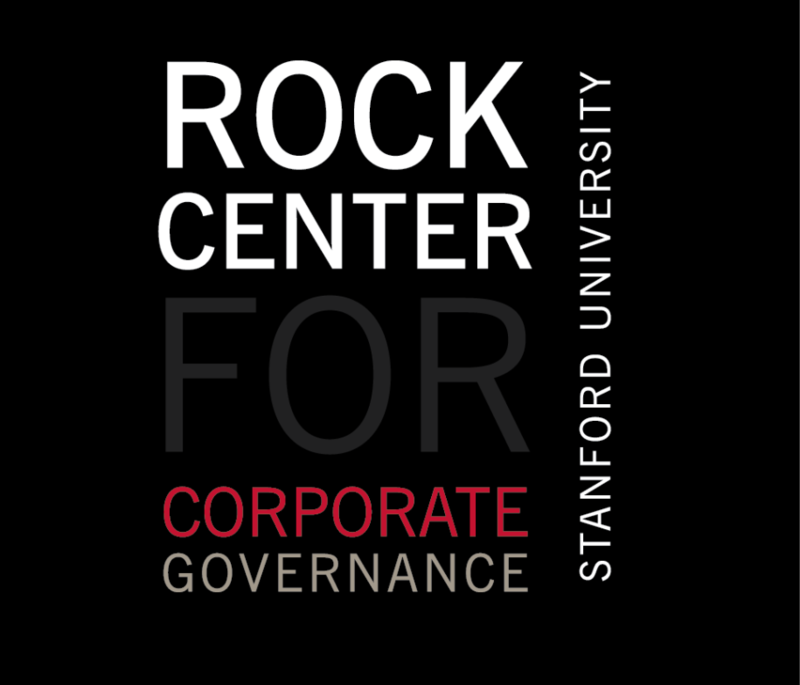 External scrutiny on executive compensation and governance issues consume a disproportionate amount of Board time, crowding out time and focus on other critical talent issues. Furthermore, when Boards do focus on talent issues, the data and analysis they receive from management tends to provide limited insight. In fact, Chief Human Resources Officers report only 40% of their Boards have a strong understanding of employee engagement and only 19% have a strong understanding of the organization’s employee value proposition. As a result, neither Boards nor CHROs are satisfied with the quality of their conversations around talent risks. Our research shows that the best Boards improve talent assurance in three ways. 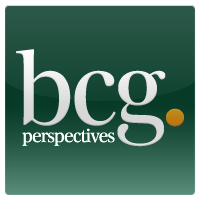 First, they expand the perimeter of talent issues they monitor beyond executive compensation to include issues that impact other critical talent segments, including engagement capital, employee value proposition, and workforce planning. Second, they increase executive accountability for talent outcomes by developing robust talent measures with clear links to business value. Third, they strengthen CEO succession strategies by actively broadening rising leaders’ experience profiles and increasing “optionality” within the leadership bench. Boards at top-performing companies are twice as likely to have a deep understanding of talent issues as Boards at lower-performing competitors. Leading Boards approach talent in a targeted way. While Boards need to expand their understanding of critical talent risks beyond executive leadership issues, it is neither practical nor desirable to have a deep understanding of every talent issue. In many cases, there are trends in key talent areas of focus by industry sector. For example, in the finance and insurance industry, Boards tend to be more focused on ethics, compliance and succession planning. This focused tracking of key metrics provides leading Boards with a “Talent Balanced Scorecard” upon which they can evaluate the operating team’s success at achieving critical talent objectives. Furthermore, leading Boards also reshape and deepen conversations on executive performance evaluation and succession. 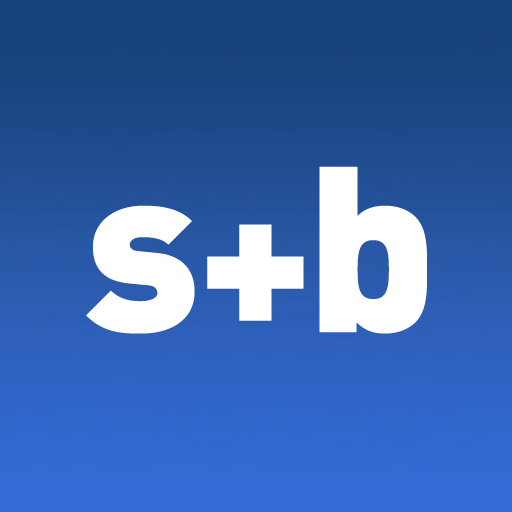 Republished with permission from CEB Global Blogs. 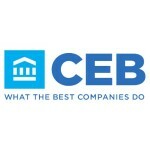 For more, visit CEBGlobal.com.